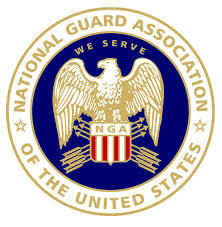 The National Guard Association of the United States (NGAUS) is the Guard’s primary advocate in Washington, educating Congress on the roles, capabilities and requirements of the nation’s first military force. The association’s advocacy actions have worked over the years to increase Guard equipment and resources and benefits to Guardmembers. As part of it’s outreach and education effort, NGAUS publishes a magazine called National Guard. It is a monthly update of all things Guard. In most issues, they publish facts about the Army and Air National Guard in a “Did You Know?” section.